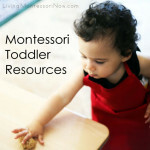 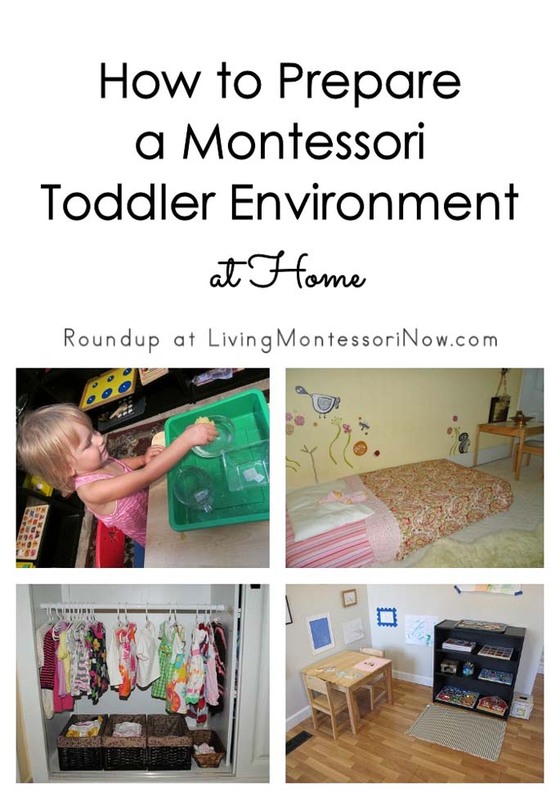 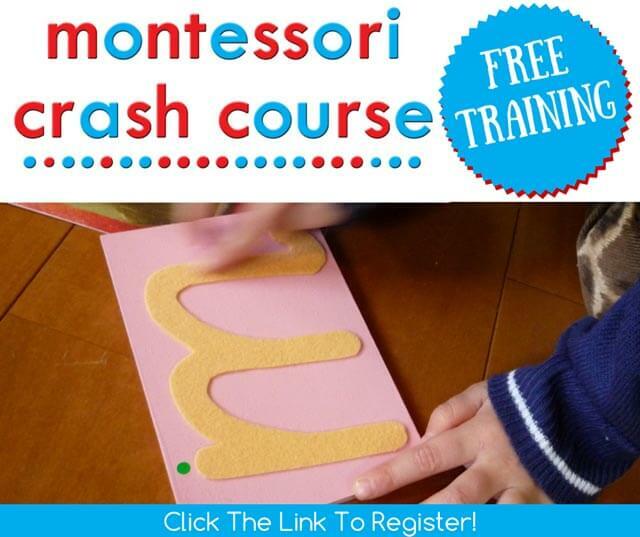 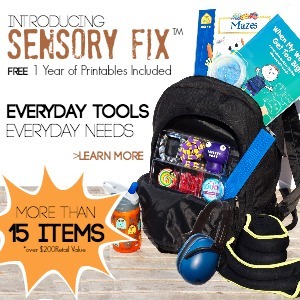 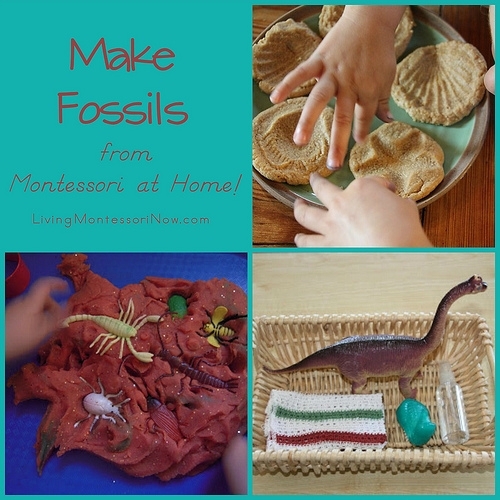 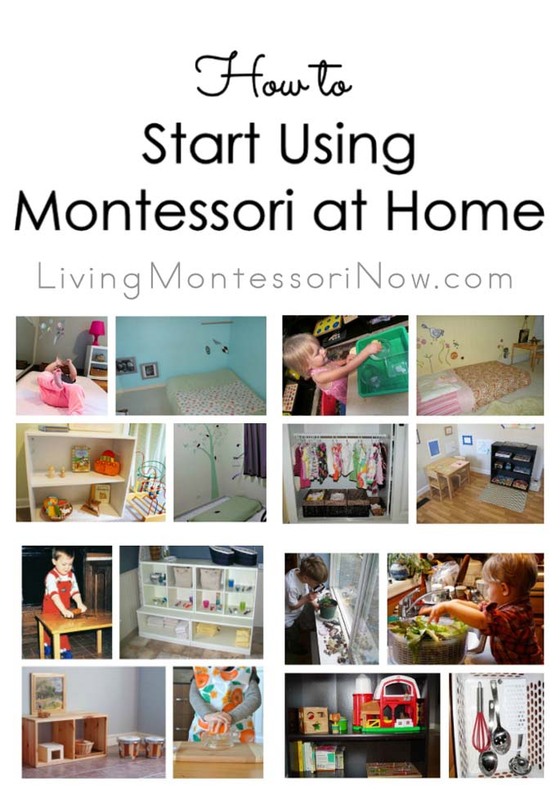 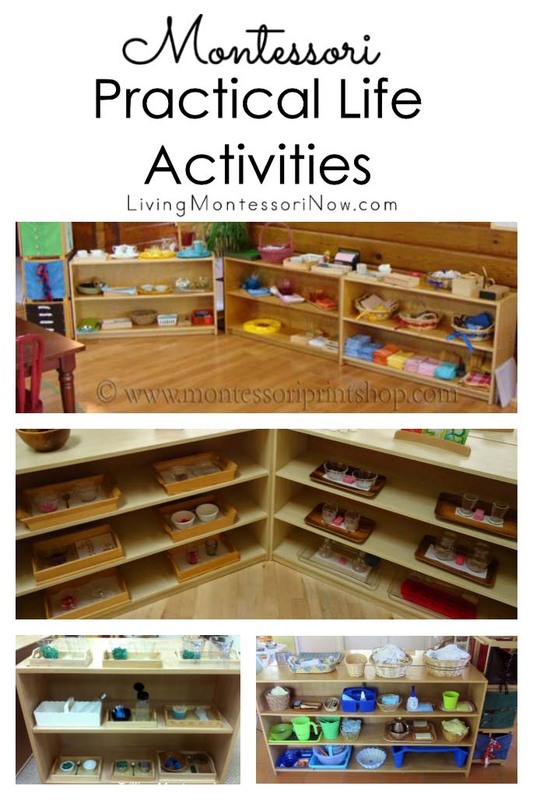 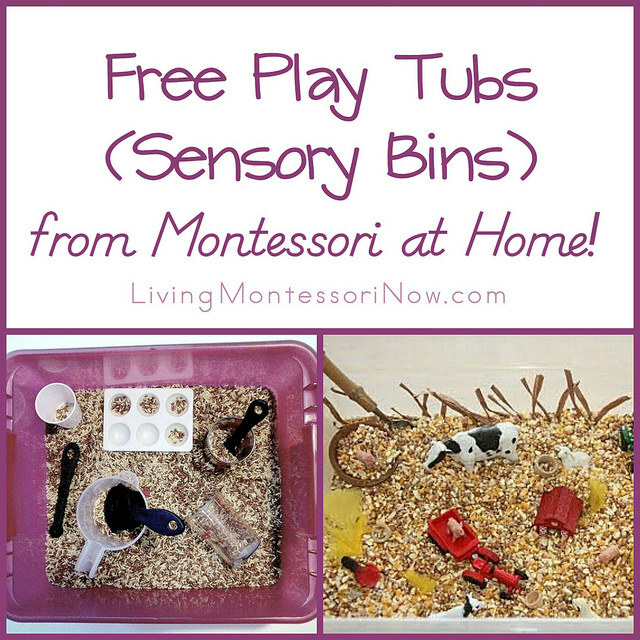 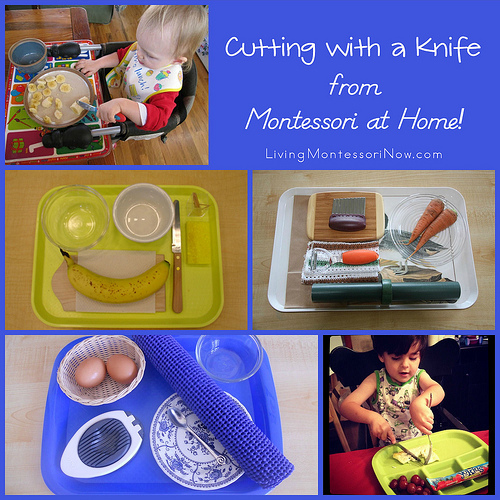 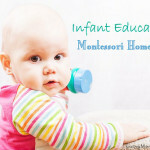 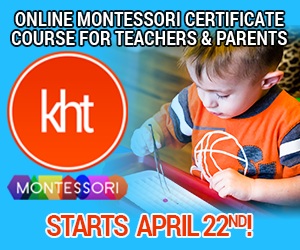 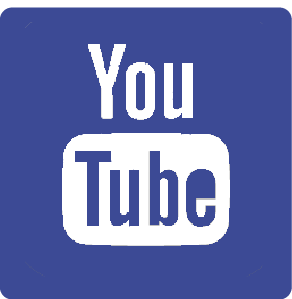 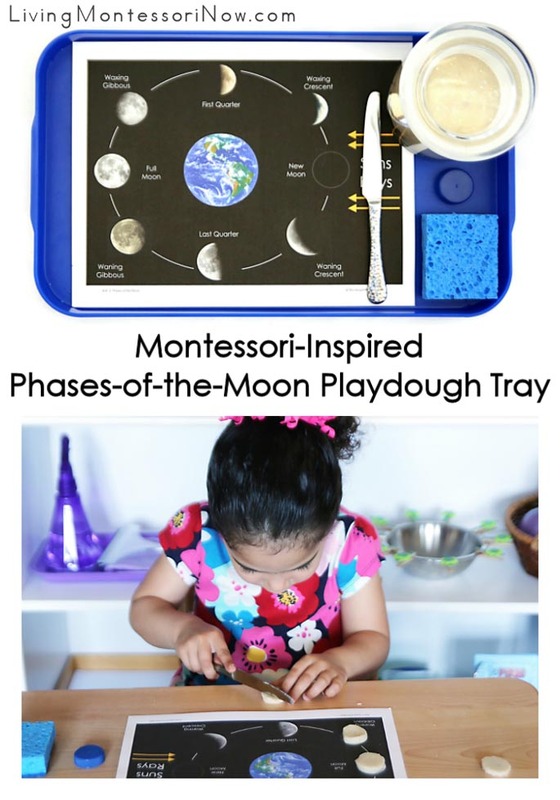 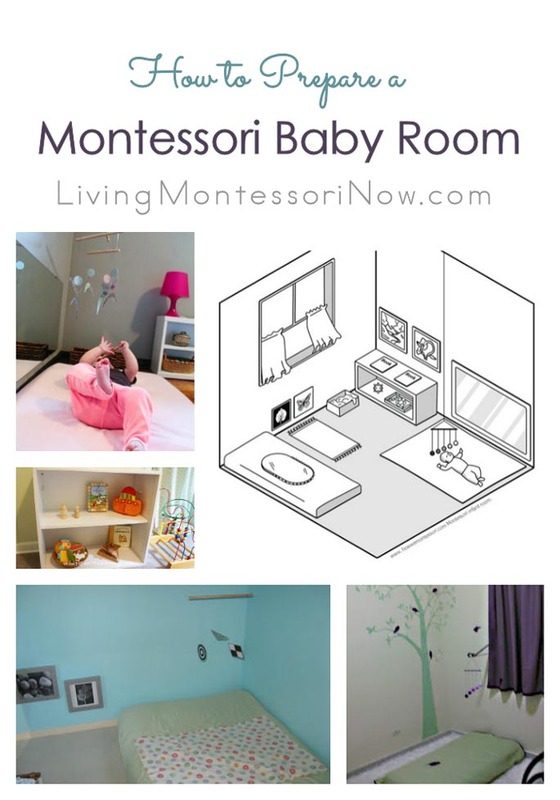 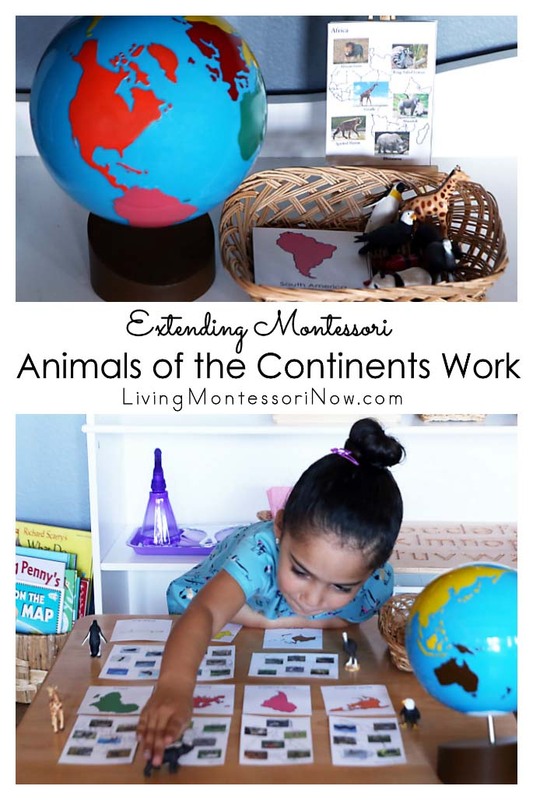 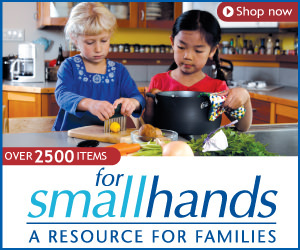 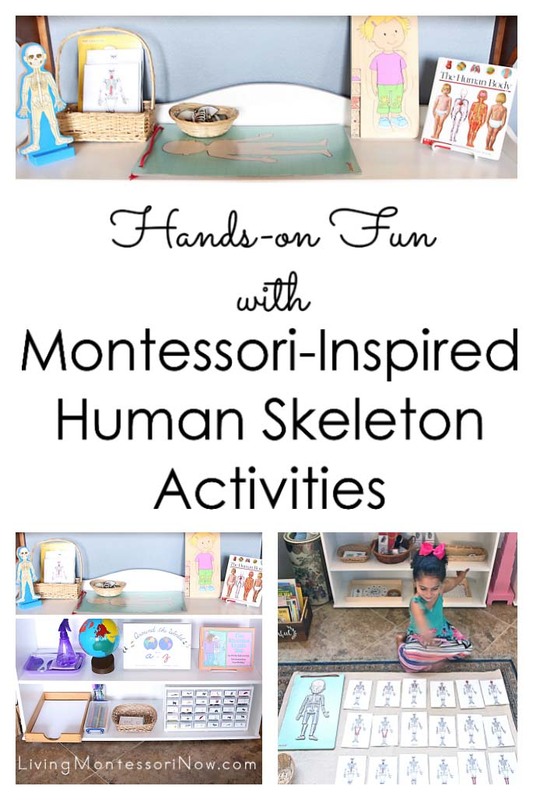 Montessori Monday - 1000-10,000 Activity from Montessori at Home! 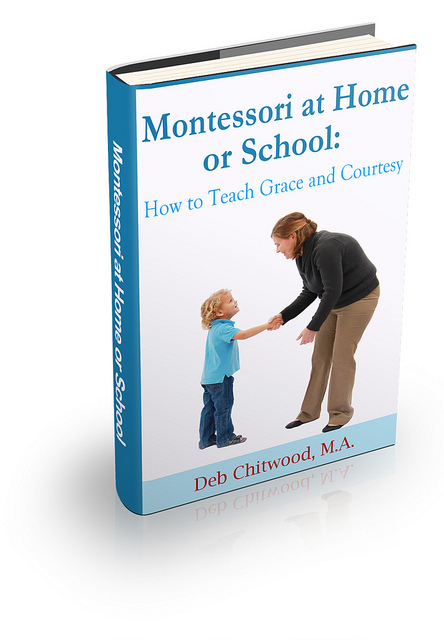 I’m excited today to share a math excerpt from John Bowman’s 3rd edition of Montessori at Home: A Complete Guide to Doing Montessori Early Learning Activities at Home with 3-6 Year Old Children! 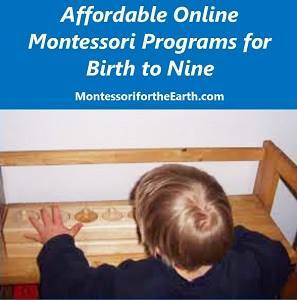 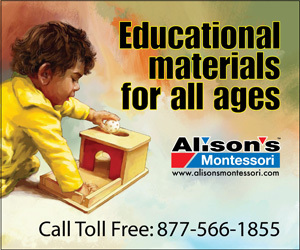 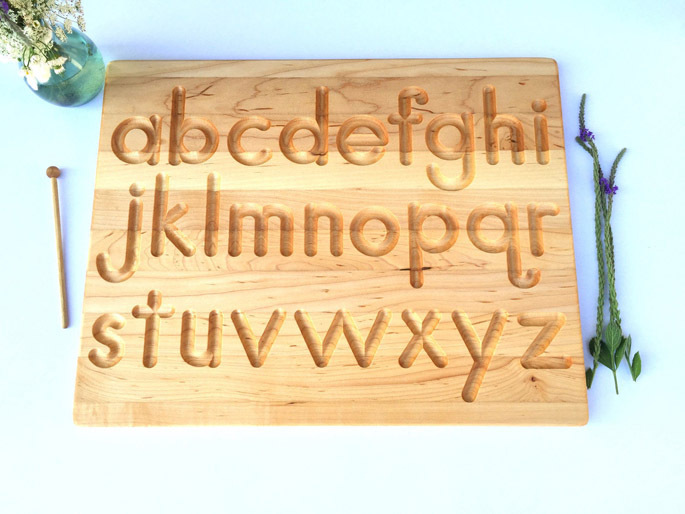 Can’t afford a complete set of Montessori golden bead material? 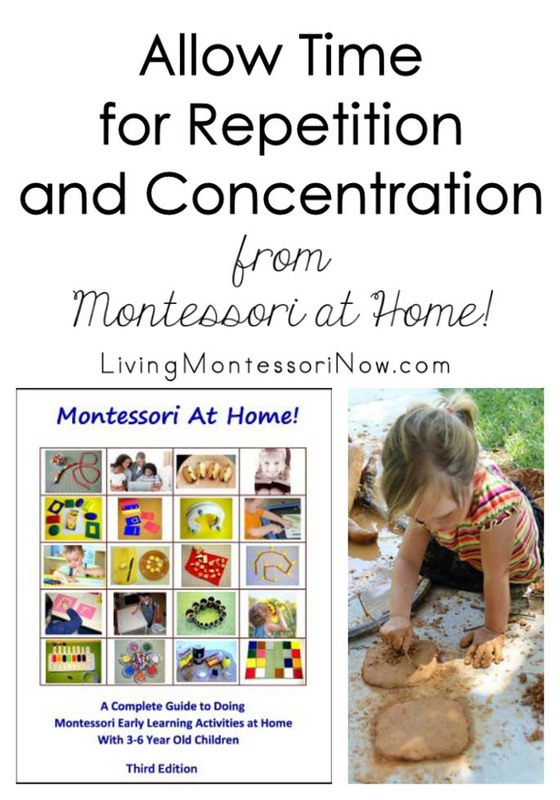 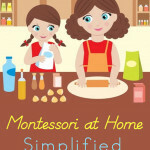 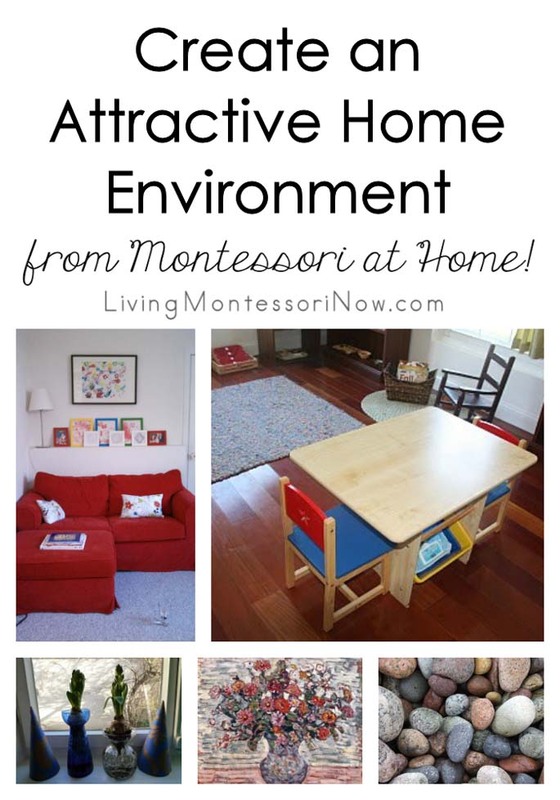 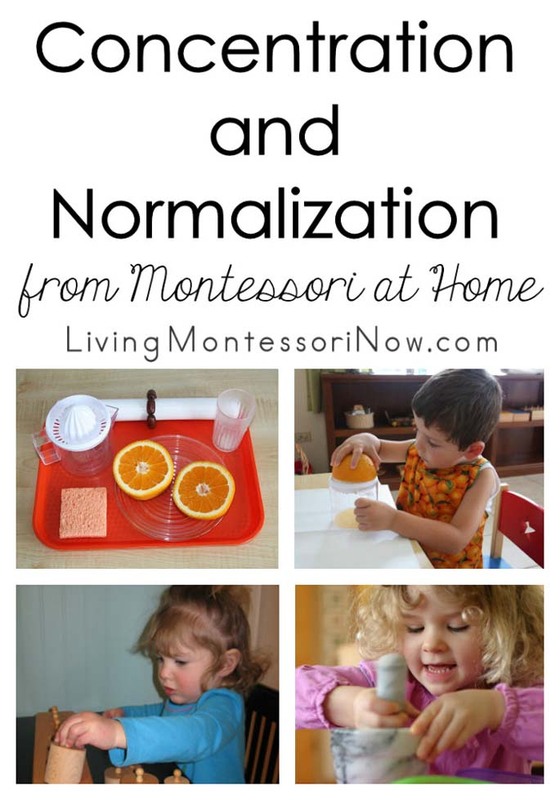 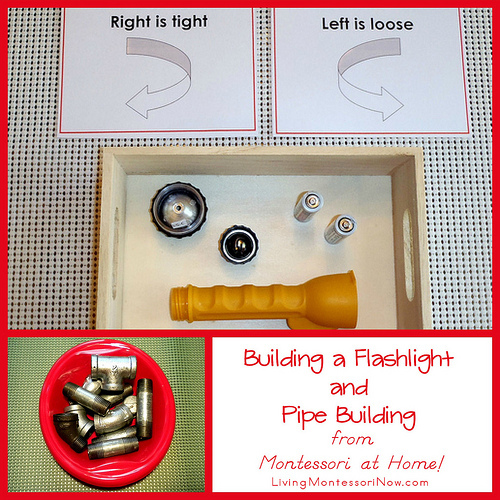 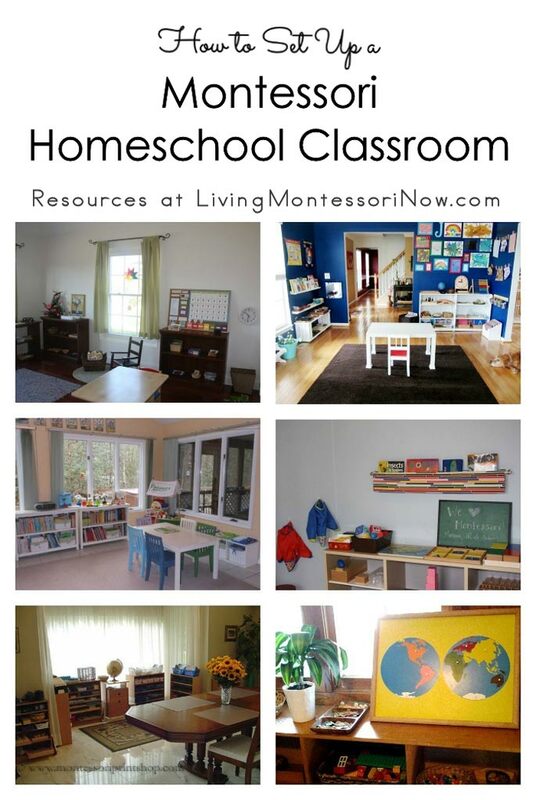 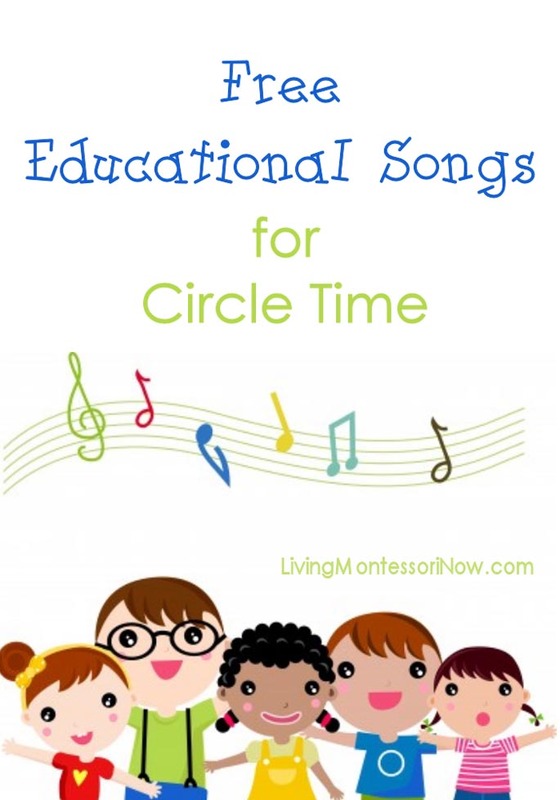 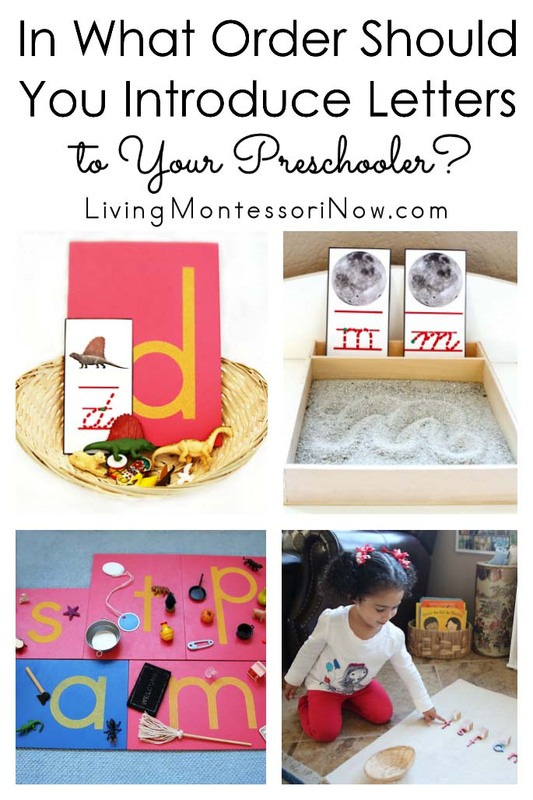 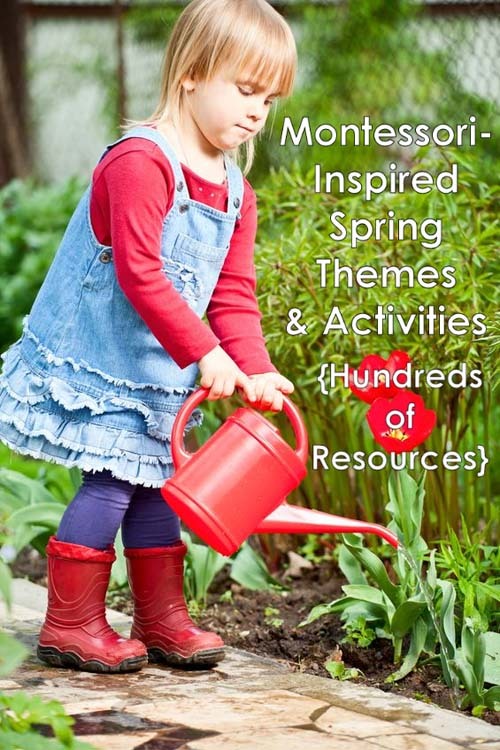 Montessori at Home eBook even has printables to help you out! 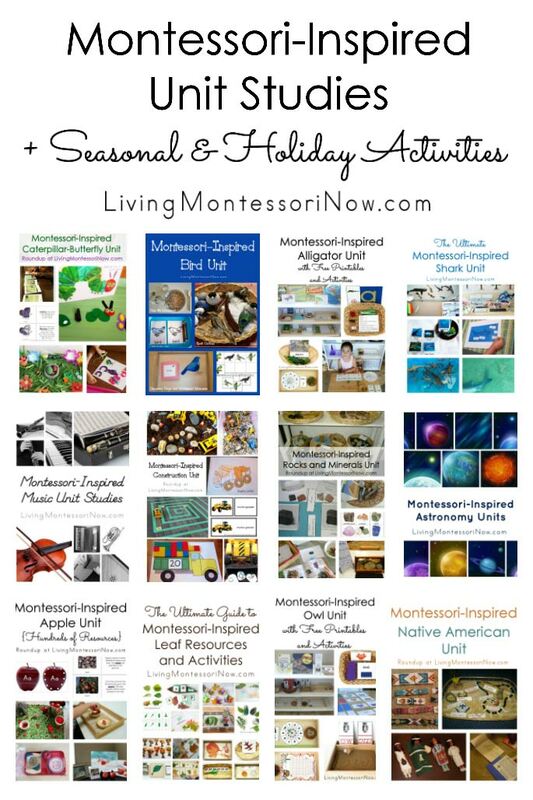 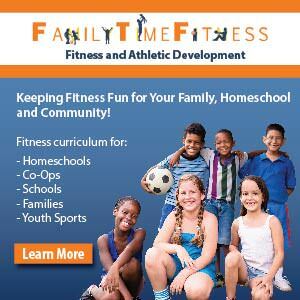 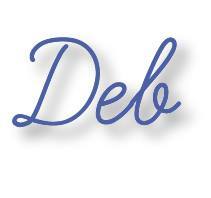 You’ll find a total of 72 pages of printables (some from each curriculum area) in the eBook! 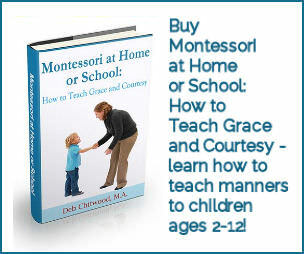 Following is one of the more advanced math excerpts from the book. 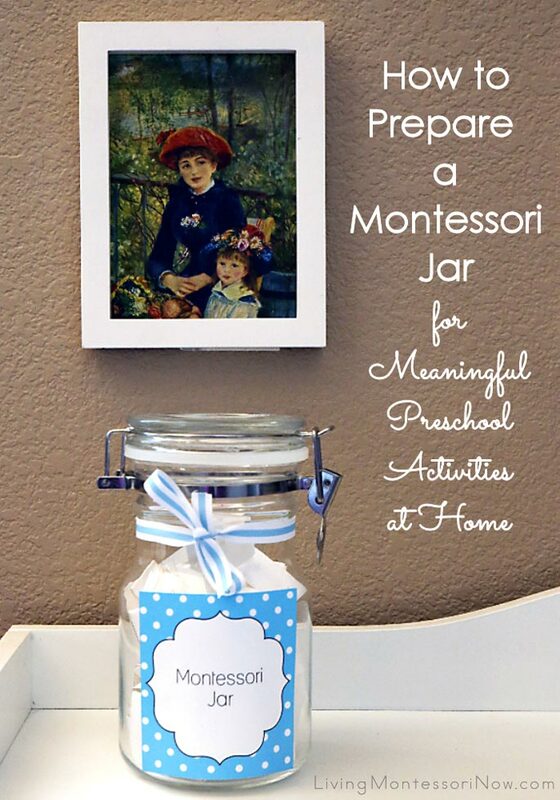 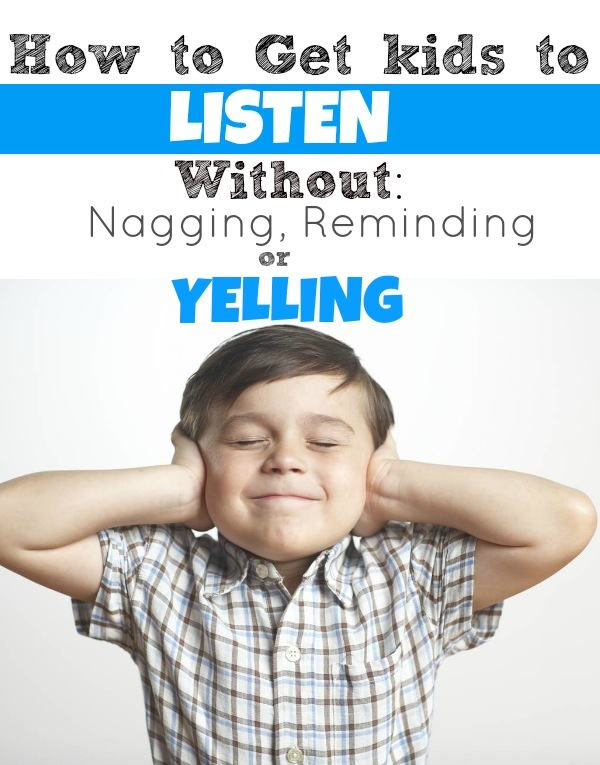 Don’t worry if your child isn’t nearly ready for this activity. 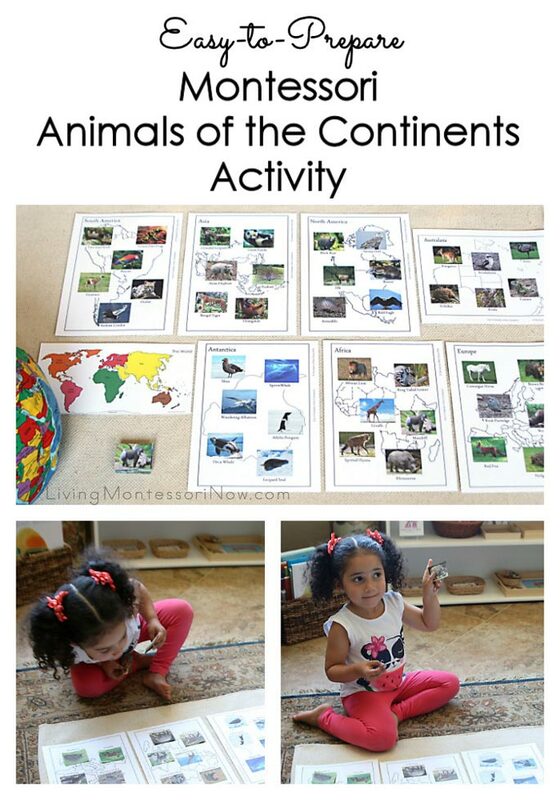 This activity is from only one of 512 pages in the book! 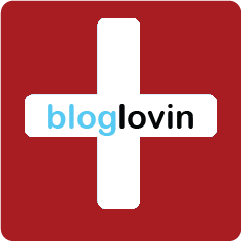 Going from 1000 – 10,000! 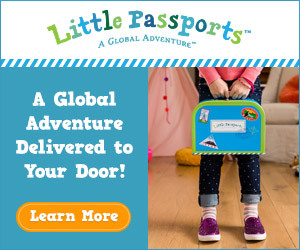 Whew, you’re getting up there! 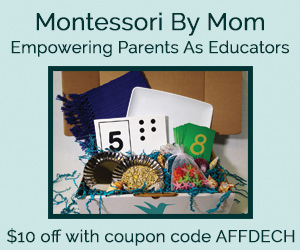 Very few parents go this far at home, but just in case you guys are overachievers or your child is showing a remarkable interest in math, or both, we’ll go over it. 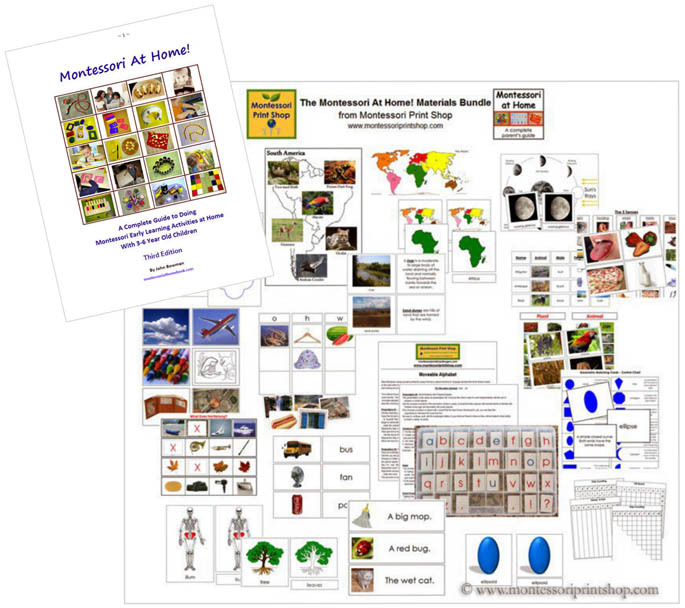 All you need are more Hundred Squares from the printout on page 481. 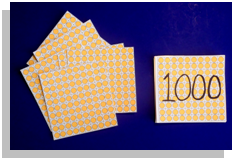 Ten hundred squares are stapled together to make 1000. 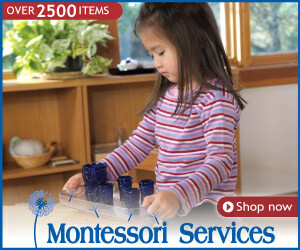 Do this with your child and count each hundred as you stack them up (“100,200,300″….). 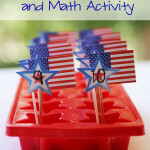 Staple ten together and write 1000 on top with a black marker. 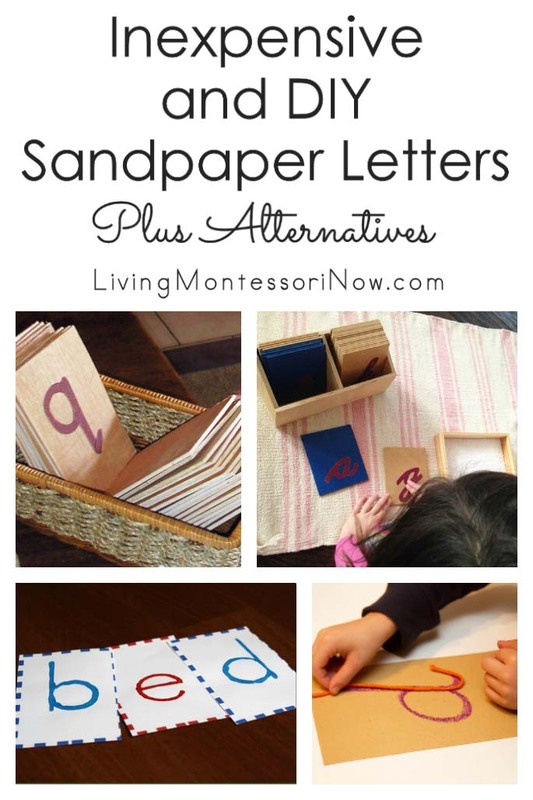 Make a few of these. 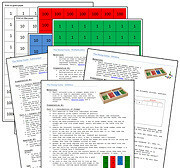 Lay out the squares, bead bars, and numerals as shown. 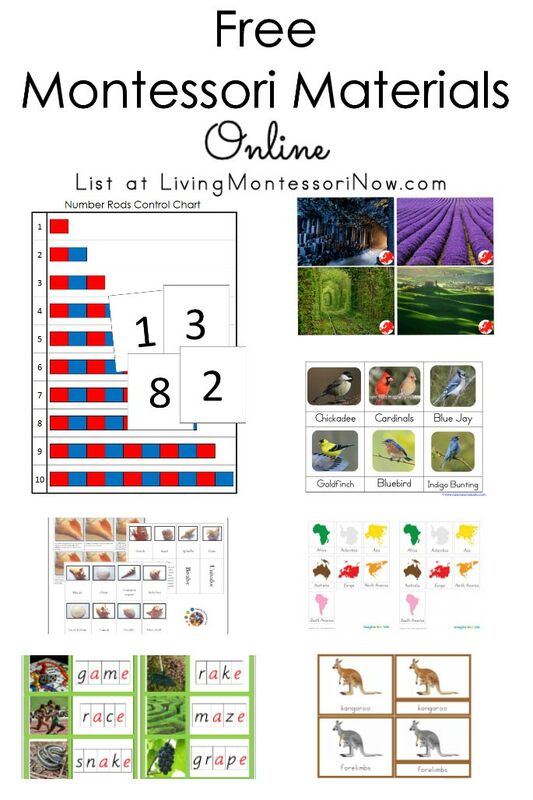 Review with your child how many are in each row and what each numeral says. 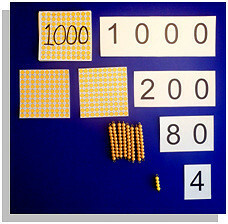 Add the amounts together, saying: “1000 + 200 + 80 + 4 makes One thousand, two hundred, eighty four.” Bring the numerals together, saying: “1000 + 200 + 80 + 4 says 1,284″. 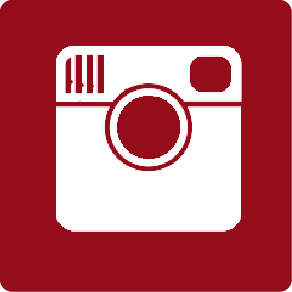 Your layout should look like the photo. 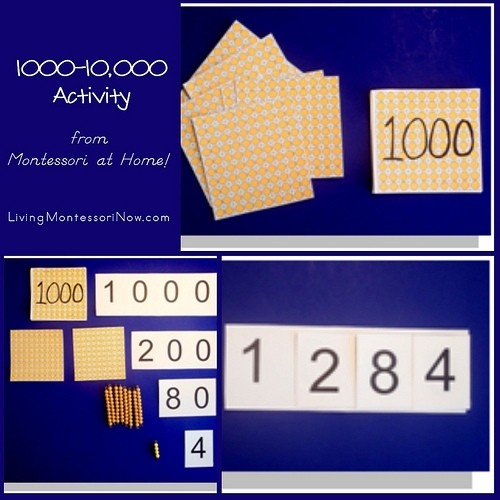 When your child has done many different numbers like this, you can point out that the first place on the right is the Units place, the next is the Tens place, the next is the Hundreds place, and the fourth is the Thousands place. 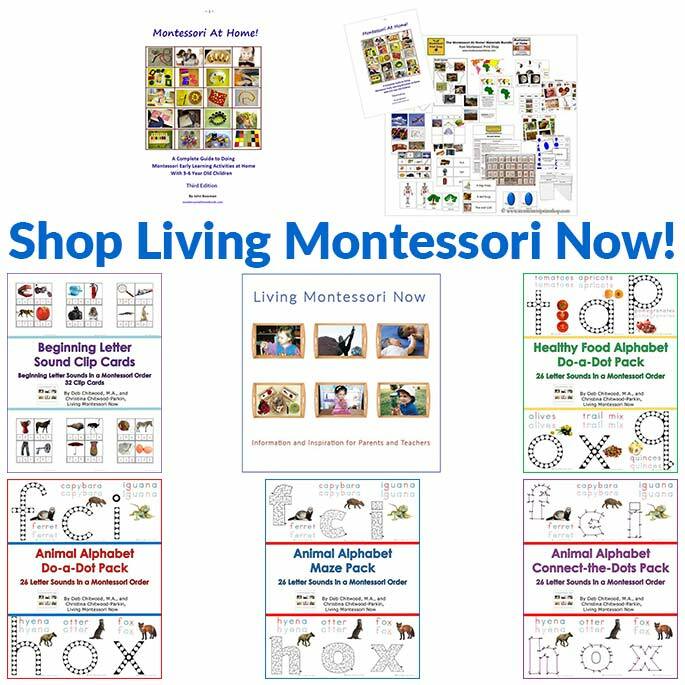 The Montessori Stamp Game is the next step from here. 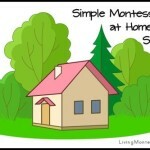 Stamp Game (iPad) is a great app for this. 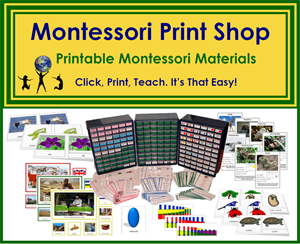 You can also download the free Printable Stamp Game & Instructions from Montessori Print Shop. 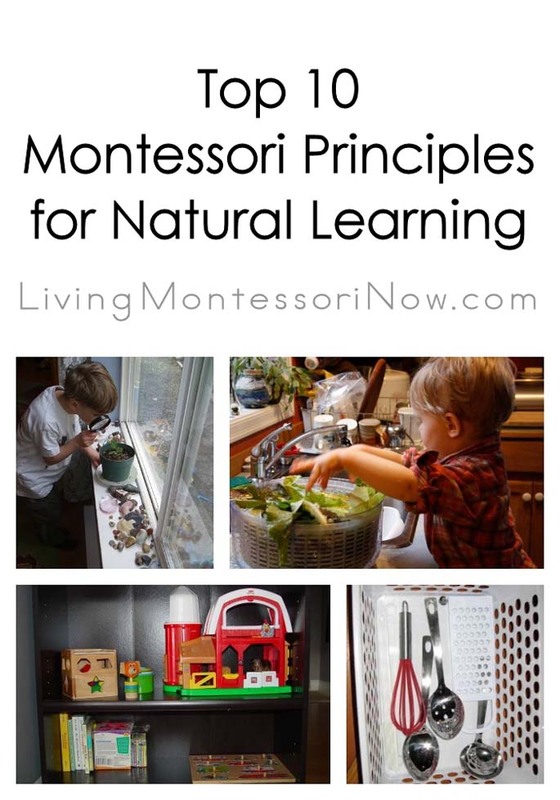 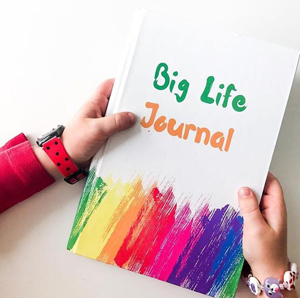 John Bowman’s Montessori at Home eBook (available exclusively as part of the Montessori at Home eBook and Materials Bundle in the Living Montessori Now shop) is filled with amazing ideas for families. 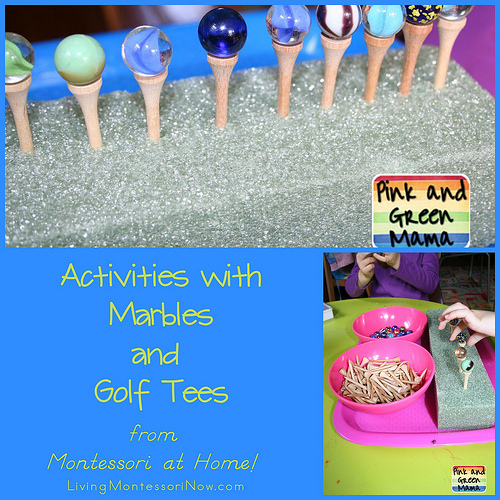 I love all the fun activities you do! 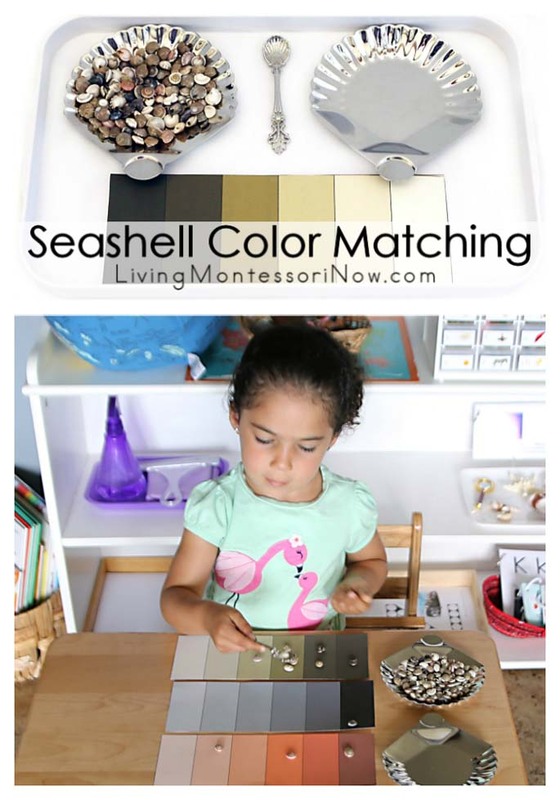 I always fun something fun I might want to do!